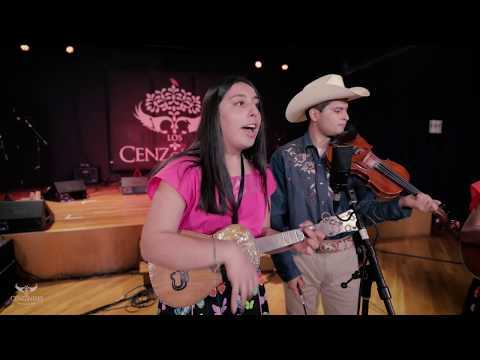 An engaging bilingual one-hour documentary that follows a group of young Mexican-American musicians who join their mariachi maestro on his homecoming to Mexico. Together they perform a forgotten style of roots mariachi music and dance, and meet people who embody the spirit of old Mexico. Pasajero is a heartfelt reminder of the vital role that music plays in defining our identities.